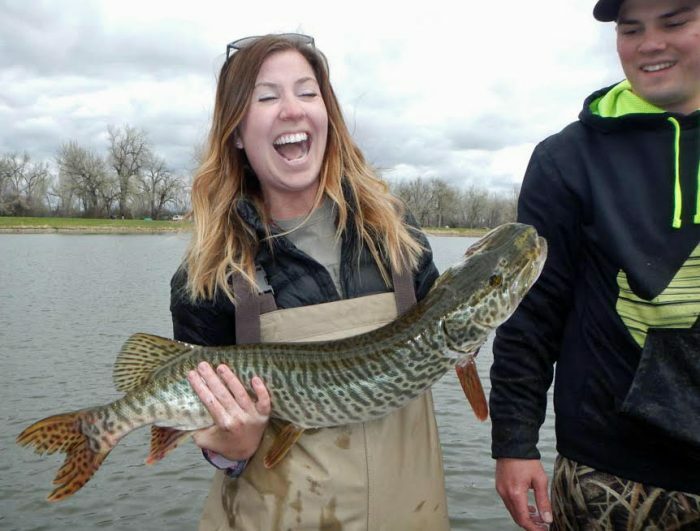 Students from Rocky Mountain College in Billings were surprised recently to find some big fish in the urban pond known as Lake Josephine in Riverfront Park. During their work helping Fish, Wildlife and Parks to trap and net fish in the lake to track populations were several river carpsuckers that would top the current state record. Those fish may not be as glamorous as a big walleye or tiger muskie, but if someone is looking to put their name in the book Josephine may be a place to visit. Speaking of muskies, the lake also holds some big tigers. They are planted there to keep the panfish population whittled down.